WASHINGTON -- In his marathon speech on the floor of the U.S. Senate last week, Sen. Ted Cruz (R-Texas) repeatedly invoked the will of "the American people" in an effort to derail the Affordable Care Act, popularly known as Obamacare. If only his colleagues would "listen to the American people," Cruz said, "the vote would be 100 to 0 to defund Obamacare." Five recent surveys of the American public flatly contradict that assertion. 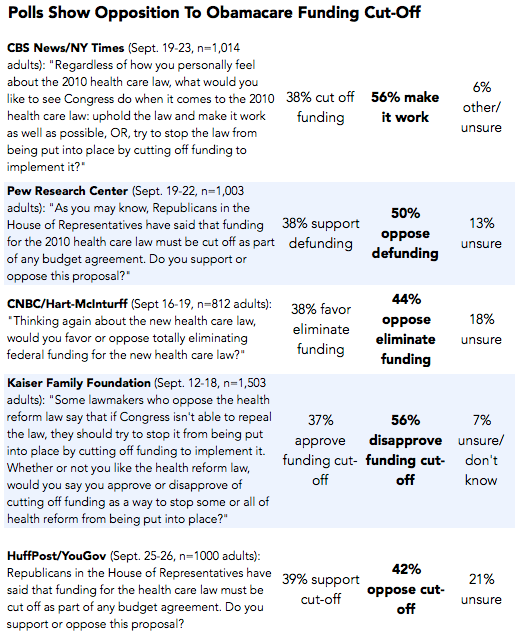 The five surveys show that the percentage of Americans who want to defund Obamacare -- ranging from 37 to 39 percent -- falls well short of a majority, while far more Americans -- between 42 and 56 percent -- oppose eliminating its funding. And none of these questions raised the possibility of a government shutdown or default on the national debt. When the CNBC/Hart-McInturff survey probed with a follow-up question, a mere 19 percent of adults said they favored eliminating funding for the law "even if this meant shutting down the federal government and having the government default on its debts." 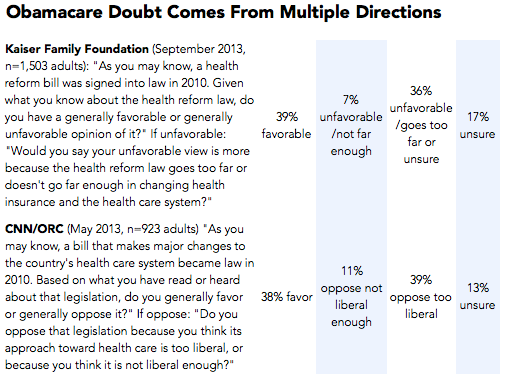 Nevertheless, public opinion on the health care law is not easily summarized by a single question. While Americans are reluctant to "defund" Obamacare, a broader look at polling on the law show considerable doubt and, most of all, uncertainty. 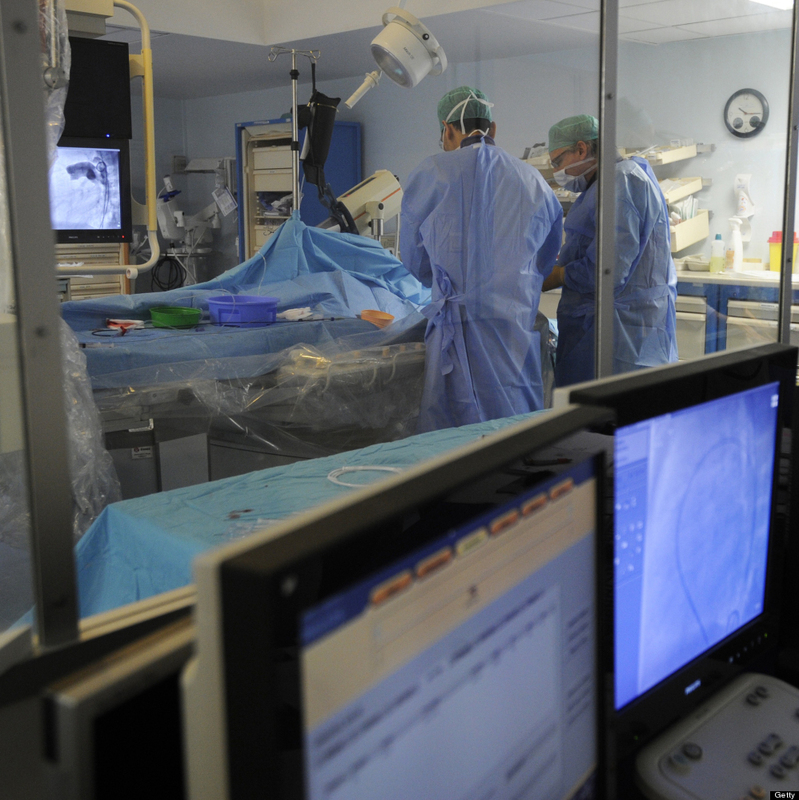 The predominant theme of public opinion on Obamacare is confusion. Many Americans have little or no awareness of the central elements of the law. Roughly half are uncertain about how it will impact them, and fewer still feel they understand the law well. 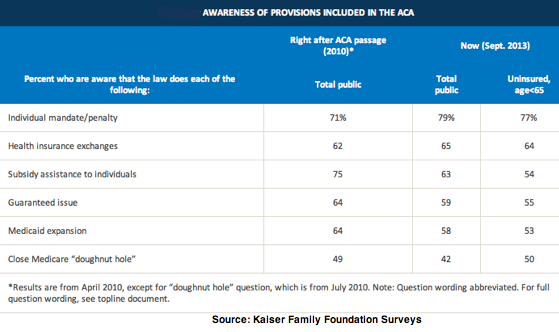 A just-completed Kaiser Family Foundation tracking survey, for example, found just 47 percent of adults said they "have enough information about the health reform law to understand how it will impact you and your family." Other polls found fewer who felt they knew the law well, including just 20 percent who told the CBS/New York Times survey they know "a lot" and 25 percent who told the Pew Research Center they understand it "very well." On a new HuffPost/YouGov poll conducted last week, 37 percent said they understand the law "pretty" or "very" well. The Kaiser Family Foundation surveys have also tracked awareness of specific elements of the program. On the just-completed September tracking survey, for example, more than one-third of Americans were completely unaware of some of the most important parts of the law, including the health insurance exchanges for individuals purchasing coverage on their own, the subsidy assistance to make that insurance more affordable and the expansion of Medicaid to cover more low-income adults. As of late September, the same survey found just 15 percent of the public overall, and just 12 percent of the uninsured, were aware that people could begin shopping and signing up for insurance on the exchanges on Oct. 1. As recently as March, those provisions were also the best-received, earning positive reactions from 70 to 80 percent of respondents. Conversely, people are now most aware (79 percent) of one of the least popular aspects of the law, the requirement that all Americans have health insurance by 2014 or else pay a tax. Only 40 percent looked favorably on that provision in March. Traditional polling questions that offer just two possible answers -- support or oppose, approve or disapprove, favorable or unfavorable -- have typically found more opposition to Obamacare than support. Those results can be misleading, however, for two reasons. First, when pollsters offer people the option to "just say so" if they "do not have an opinion either way," as the NBC/Wall Street Journal poll does, they find many reluctant to judge the law. The most recent NBC/WSJ poll found a 33 to 44 percent split on whether the law is a good or bad idea and 25 percent who were unsure. Second, when pollsters probe with follow-up questions, they find doubts coming from two directions. The latest Kaiser Family Foundation poll, for example, found 8 percent of adults expressed an unfavorable opinion of the health care law because it "doesn't go far enough in changing the health care and health insurance system." The new CNN poll found 11 percent of adults opposed the law because its approach is "not liberal enough" (a result that has ranged between 9 and 16 percent on previous CNN surveys). To make reading the results even more complicated, confusion among some Americans about what the term "liberal" means in this context may exaggerate opposition from the political left. CNN found that 9 percent of self-described conservatives provided the "not liberal enough" response, nearly as many as the 13 percent among self-described liberals. Yet it is a mistake to assume that most Americans consider Obamacare an improvement or a step in the right direction.  The new HuffPost/YouGov poll tested that proposition directly. It found that only one-third (33 percent) think the health care law "will be an improvement over the current system," while nearly half (47 percent) think it "will make things worse." Four percent said the law will make no difference, and 16 percent are unsure. More specifically, one-third of Americans (33 percent) on the HuffPost/YouGov poll said their health insurance coverage will be worse when the new law is in full effect, and slightly more (36 percent) said their medical care will be worse as well. 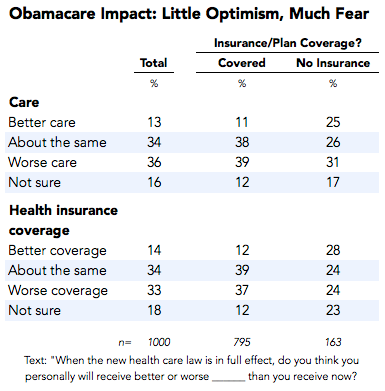 Only 13 and 14 percent, respectively, are optimistic that their coverage or care will improve. Not surprisingly, partisan differences are enormous on these questions. On the HuffPost/YouGov survey, Republicans expressed far more pessimism about the law -- 85 percent said it will make things worse -- than Democrats expressed optimism -- 63 percent said it will make things better. 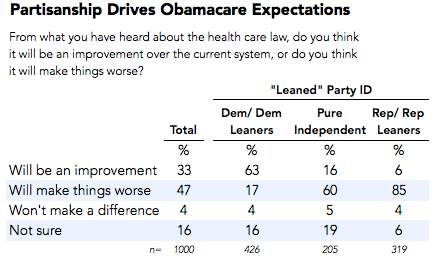 More troubling for Obamacare proponents is that pure independents (those who lean to neither party) were nearly as pessimistic as Republicans: 60 percent said the law will make things worse. These divisions are consistent with the debate over Obamacare and the way Americans have followed it. Republicans in Congress voted unanimously against passage of the health care law in 2010, and those in the House have voted more than 40 times to repeal it. Democratic leaders have often been more diffident. Meanwhile, a majority of Americans (56 percent) on the Kaiser Family Foundation survey said that news coverage of the law has been "mostly about politics and controversies" (56 percent) rather than "mostly about how the law might impact people" (6 percent) or a mix of the two (33 percent). Some of the American people's concerns about Obamacare may ease over time -- if the law is fully implemented as planned. The harder question is if and when the partisan pressures will subside. The HuffPost/YouGov poll was conducted Sept. 23-24 among 1,000 U.S. adults using a sample selected from YouGov's opt-in online panel to match the demographics and other characteristics of the adult U.S. population. Factors considered include age, race, gender, education, employment, income, marital status, number of children, voter registration, time and location of Internet access, interest in politics, religion and church attendance. 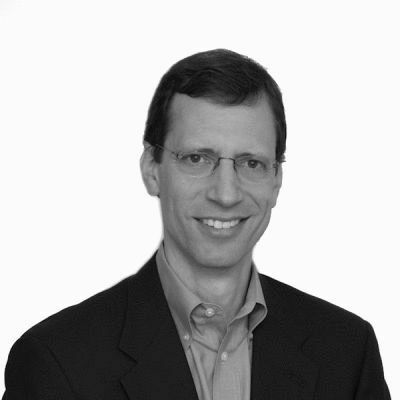 Mark Blumenthal is the Head of Election Polling at SurveyMonkey.